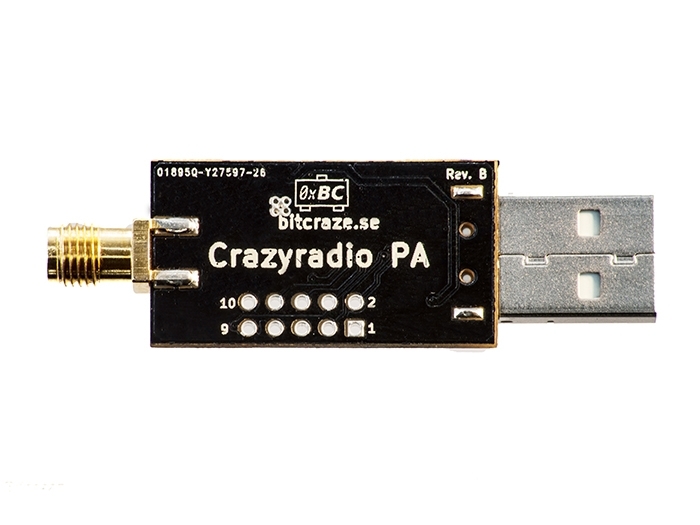 Crazyradio PA is a long range open USB radio dongle based on the from Nordic Semiconductor. 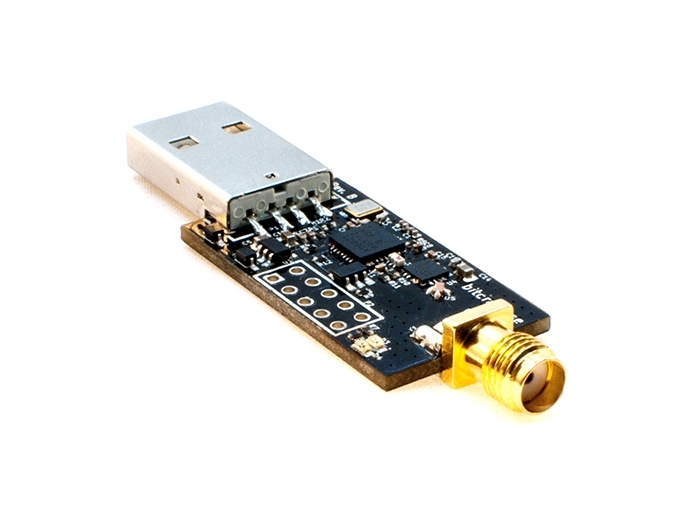 It features a 20dBm power amplifier, LNA and comes pre-programmed with Crazyflie compatible firmware. 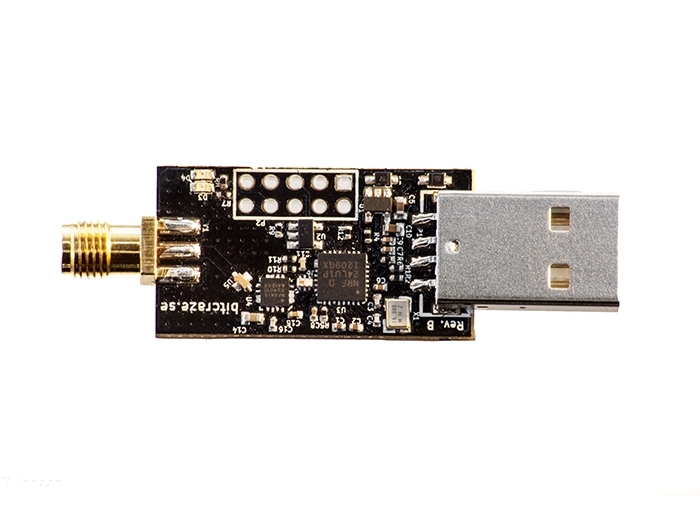 The power amplifier boosts the range, giving a range of more than 1km (line of sight) together with the Crazyflie 2.0 and above 2km Crazyradio PA to Crazyradio PA (line of sight).